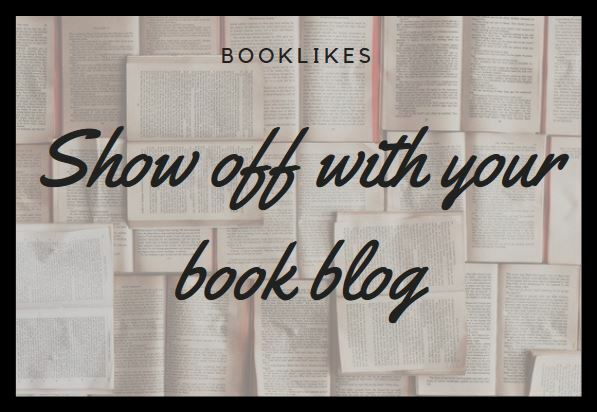 If you're a blogger, author or a publisher you can use your BookLikes book blog as an excellent companion to your other webpages and social media. 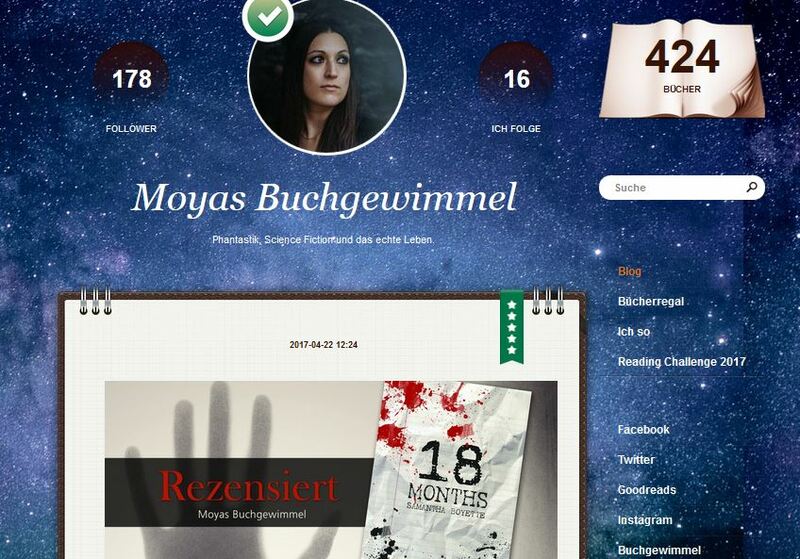 Here are five tips that will help you to show off your brand with your BookLikes blog. 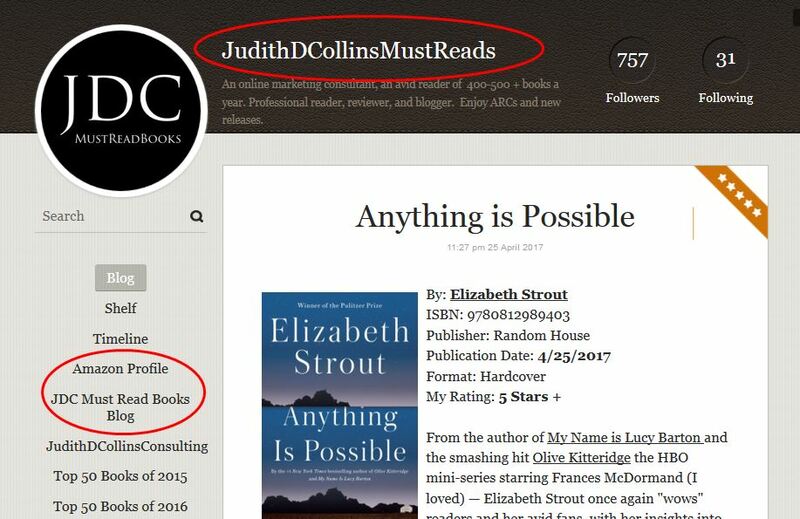 If you're an author or a publisher chose your professional name for the BookLikes username -- it will be a part of the www address of your BookLikes webpage. The blog title and a short bio should also indicate your role in the book business. If you're a blogger you have more freedom. 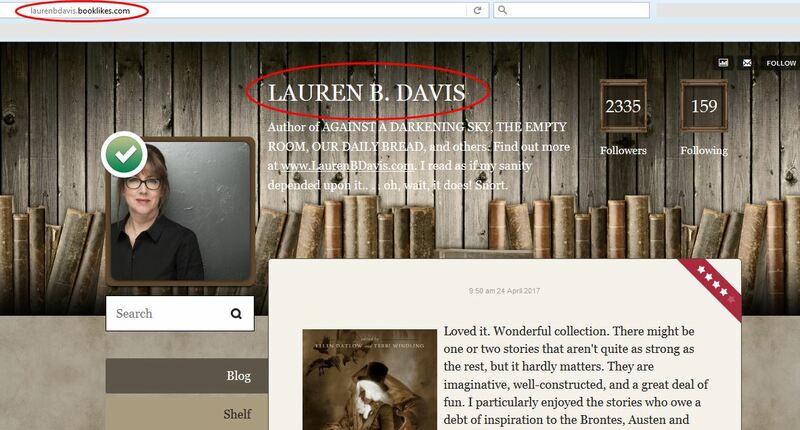 However, the more similar the BookLikes username and the blog title to your other webpages will be, the better. All your pages and social media will create a coherent and comprehensive set that represents you -- a professional reader and reviewer. 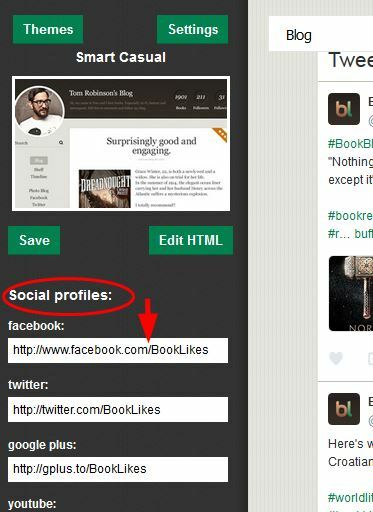 If you're an author or a publisher make your BookLikes blog verified and official, then you're account will receive additional features, such as author's tab and a spotlight place on the Explore page. 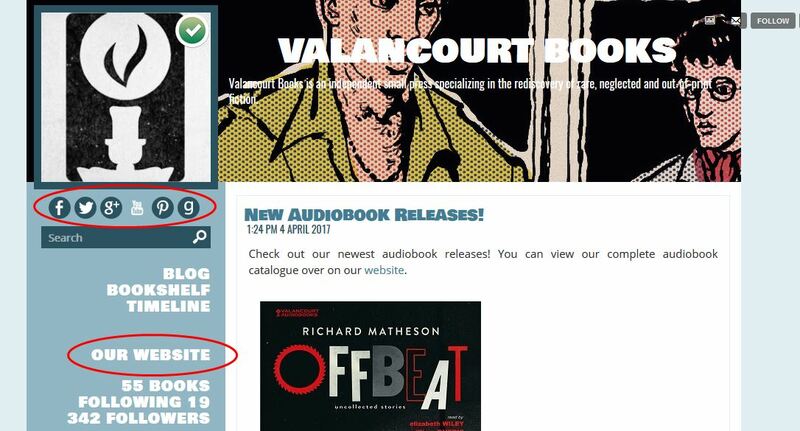 If you haven't received your "verified" mark yet, please contact Kate@booklikes.com. We'll be also more than happy to provide your with a BookLikes Know-How manual for author and publishers. The readers will be thankful for having all your contact links in one place. 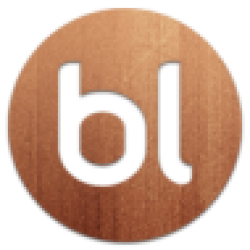 The customization tab (menu->Settings->Blog tab->Customize) is a place where you can choose a blog template and add the personal touch to it. 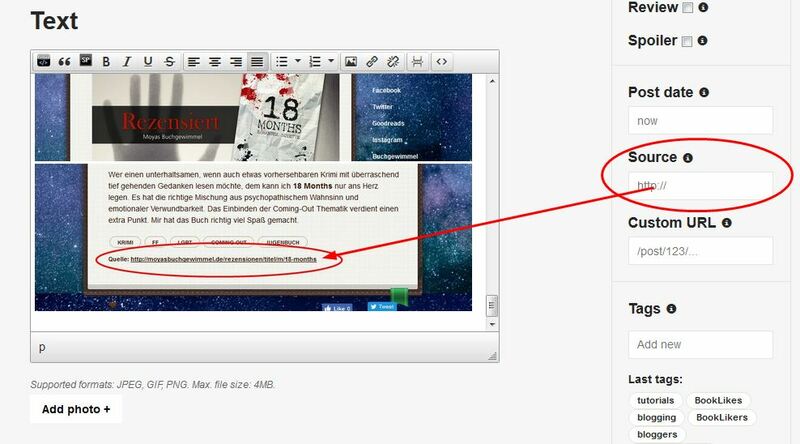 You can also add the links to your webpages where you're active. Remember to save all the changes in the customization tab! When cross posting from your other webpages or paraphrasing your previous works, add the link to your source content. The reader will have a possibility to follow you writings on your other webpages and your content will gain credibility. In the world of social media your content simply must be ready to hit the road web as soon as it's online. The Dashboard share feature allows for a fast and easy click share -- this option is available for the blogs you follow. 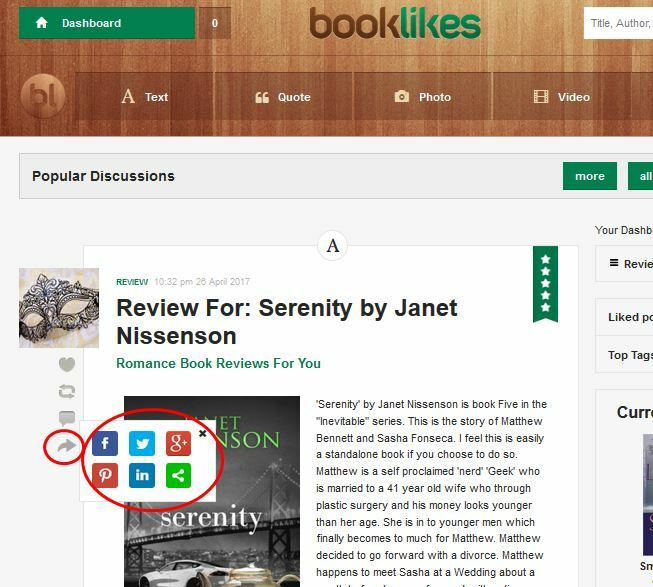 If you notice a nice article on the BookLikes blog you're not following, share it via the social share buttons under each post. 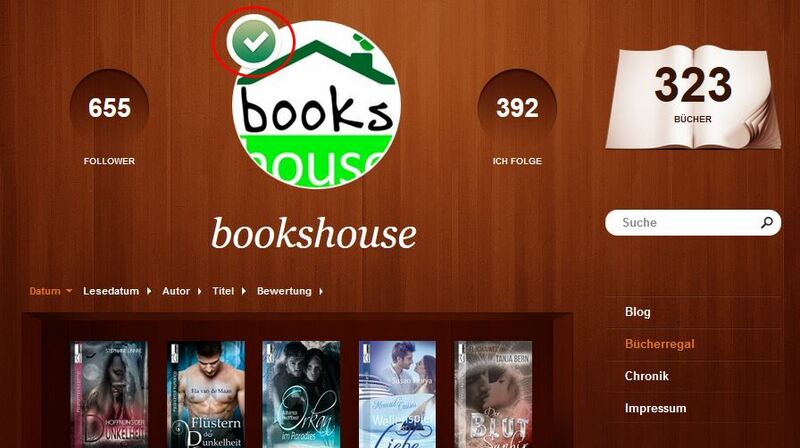 Make sure to add the button to your BookLikes book page. Remember to save all the changes in the customization tab.